The phở fad is getting old, and if you don’t know what phở is, you need to get with the times and read up about it. 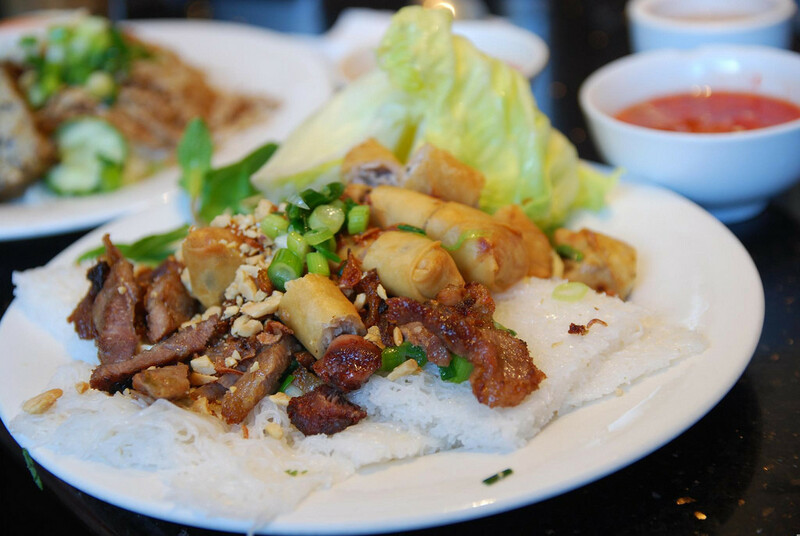 Vietnamese is cuisine is super diverse, with influences from both Europe and countries throughout East Asia, as well as unique dishes from the northern, central, and southern parts of Vietnam. 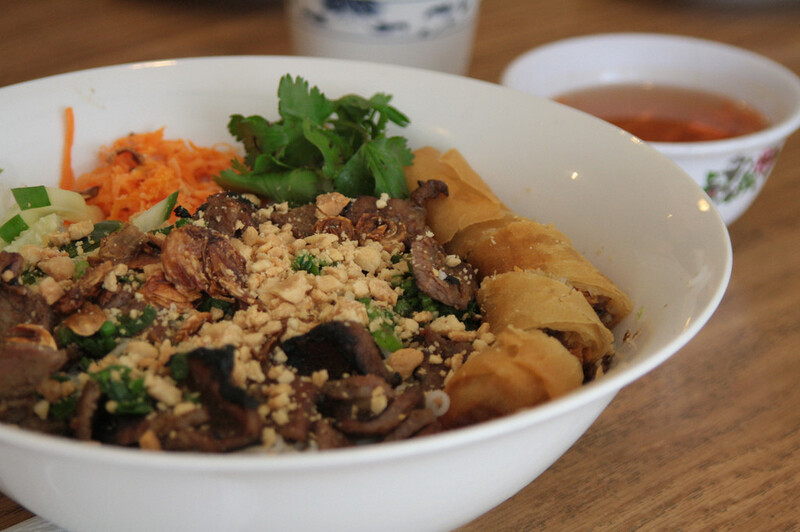 Obviously, phở isn’t the only Vietnamese dish out there. There are way more awesome noodle dishes in Vietnamese cuisine, and they’re probably feeling a bit under-appreciated because of millennial America’s crazed obsession with phở. 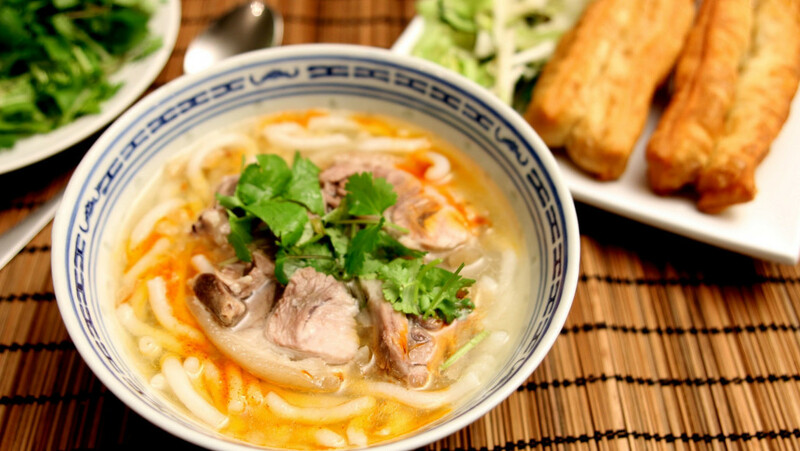 Show some love for these Vietnamese noodle favorites. A favorite from the north, bánh cuốn is a thin sheet of steamed rice batter noodles rolled up and filled with mushrooms and ground meat. Sprinkle on some fried onions, slice some Vietnamese ham, and scarf down this bad baby with some sweet fish sauce. For a common version of bánh cuốn, check out this recipe from The Ravenous Couple. It’s like Vietnamese udon. 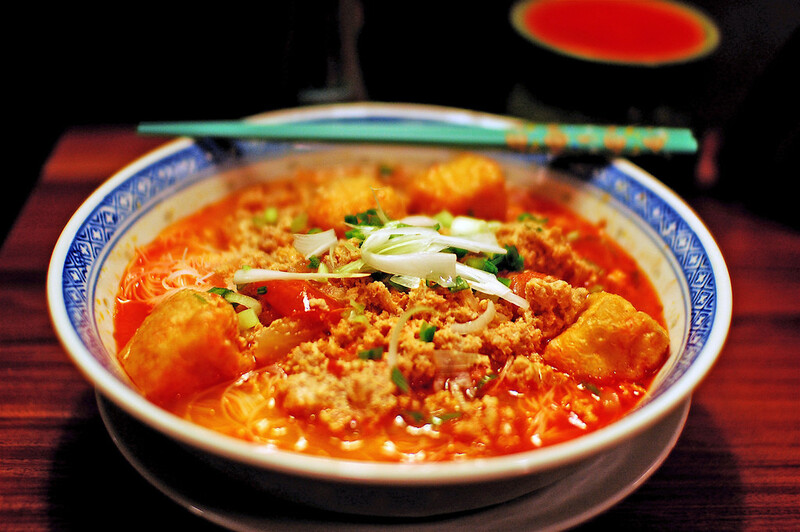 The noodles are made from a thick dough of tapioca flour and are eaten in a variety of different soups. A couple of common ones are bánh canh cua — a rich and thick crab-based soup usually served with quail eggs, and bánh canh chả cá — a fish cake soup. You can learn how to make the noodles yourself and the fish cake soup with this great recipe from Run Away Rice. Vietnam is freaking hot, so it’s nice to cool down with some cold noodle dishes rather than a piping hot bowl of pho. 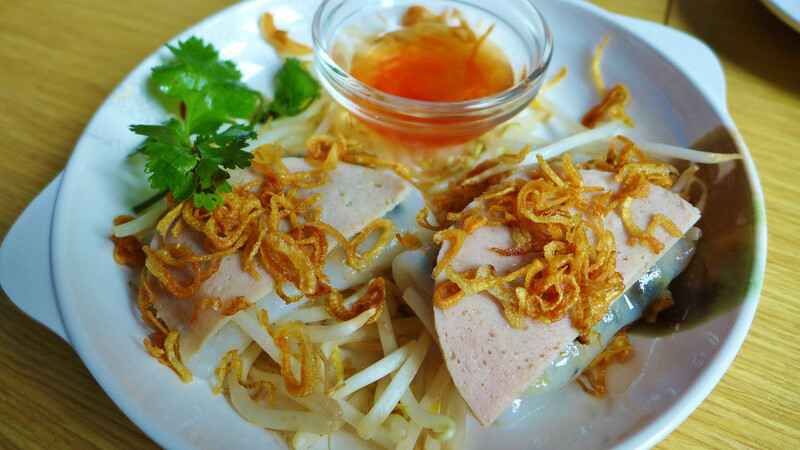 Bánh hỏi consists of bundles of very thin rice vermicelli and is often served with some kind of protein, topped off with fried onions, peanuts, and fish sauce. Making a dish with bánh hỏi is simple, it’s finding the noodles that may be difficult. For help on where to find bánh hỏi and how to prepare it, check out these tips from Viet World Kitchen. Bored of drowning your phở in Sriracha because it’s not spicy or tangy enough? Look no further. 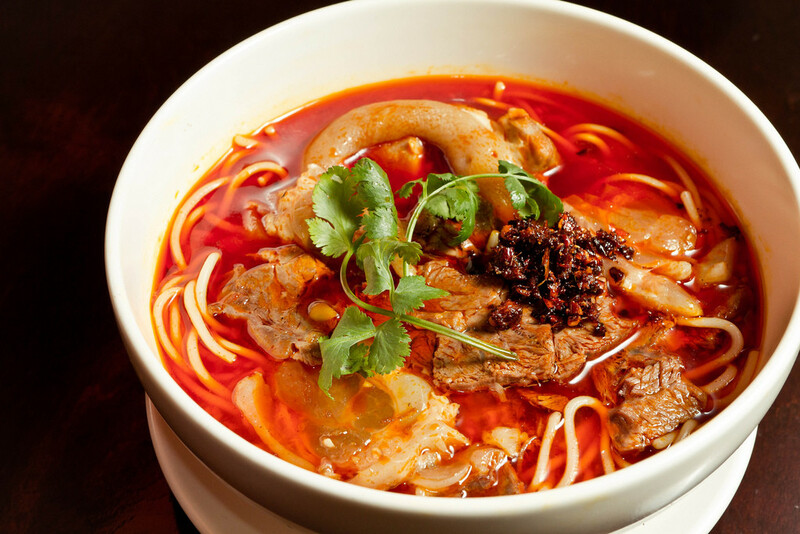 From the old imperial capital of Hue, bún bò Huế is a beef noodle soup cooked with lemongrass. It’s packed with so much savory flavor and a good amount of heat, and will satisfy any noodle craving. For in-depth instructions on how to make bún bò Huế, check out this recipe I Am A Food Blog. This is not like any other kind of tomato soup. It’s a tomato-based broth with rice vermicelli, pork, and mouthwatering Vietnamese crab cakes. It may not look the best, but it’s still pretty bomb. Intrigued? Check out this recipe from Gastronomy Blog if you want to try to make bún riêu. Rice vermicelli salad with various vegetables, herbs, delicious Vietnamese ham, and topped with sweet fish sauce. You can find this dish at most phở restaurants, and it’s often my order of choice. Like most salads, bún thịt nướng is really easy to make. Just boil the noodles, wash the vegetables, and use this recipe from the Food Network for the meat and fish sauce. 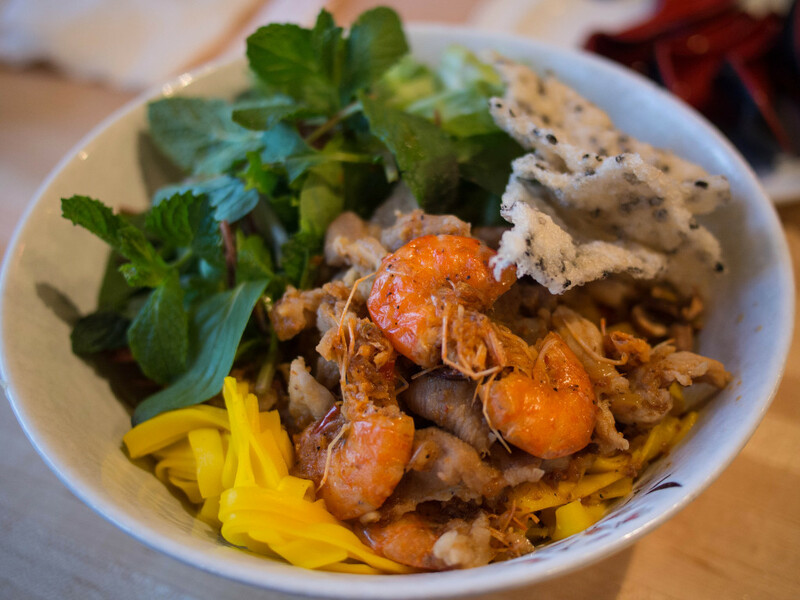 Originally from the Quảng Nam province of central Vietnam, mì Quảng consists of yellow rice noodles colored with turmeric topped with vegetables, pork, and shrimp with just a little bit of savory broth at the bottom. It’s packed with flavor and usually served with sesame rice crackers for a nice crunch. Although my adorable Vietnamese grandma makes the best mì Quảng, this recipe from The Ravenous Couple probably comes pretty close. Phở seems kind of boring in comparison to all of these noodle dishes now, doesn’t it? Stop being basic and try something new. You can probably find a lot of these at the same phở restaurants you’re already going to anyway.